AT&T wants to add what they called LTE antennas for a new system they want to install on their existing cell site on the roof of my apartment building in San Francisco, CA. Do I have the right to charge them more money for such an upgrade? If so, how much of an increase should I expect? Yes you can charge anywhere from $1 to several hundreds of dollars depending on the site and the value that it has to AT&T's coverage network. 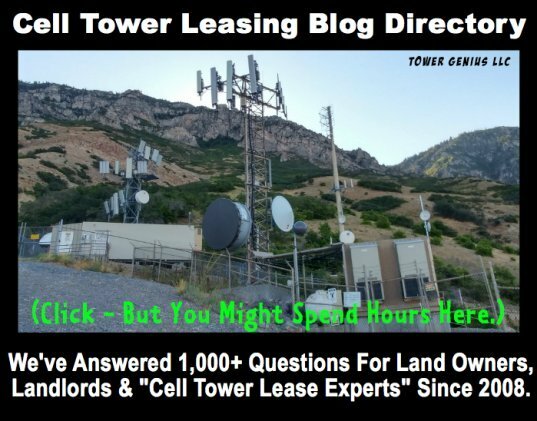 The problem is that they do not have a transparent pricing policy, and landlords are potentially selling themselves short if an experienced cell site consulting firm (like this one) is not asked to review the lease and the planned expansion. 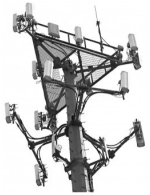 Point in case... We recently saw an LTE modification in San Francisco where a carrier did not offer the landlord any additional compensation for the LTE antenna site modification because they were not adding additional antennas or cables and only swapping out equipment cabinets. Yet, they still needed the landlord's consent. So if they needed the owner's consent but according to the lease were not exceeding the number of antennas they were allowed to have didn't need to pay them more money, why did they still need his permission? The answer was in lease agreement, but don't expect the carrier to explain it to you and hand you a check for $100,000. 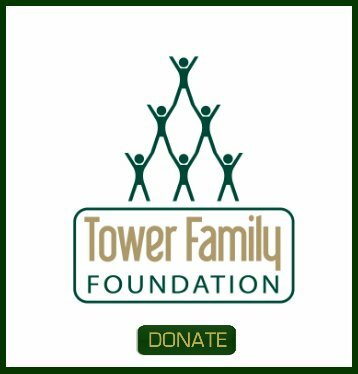 By the way, that was the added value over the lifetime of the cell site lease of the rental increase we were able to obtain for the landlord who was told by the carrier that they did not have to pay for the specific upgrade. Sometimes hiring a "cell tower consultant" is just not enough. Sometimes landlords need a wireless pit-bull.